The new model is intended for kids ages 6 to 10 and includes all the elements of an ebike, but in a subtle, user-friendly way. And at 15.5 kg, it’s also the lightest ebike on the market. 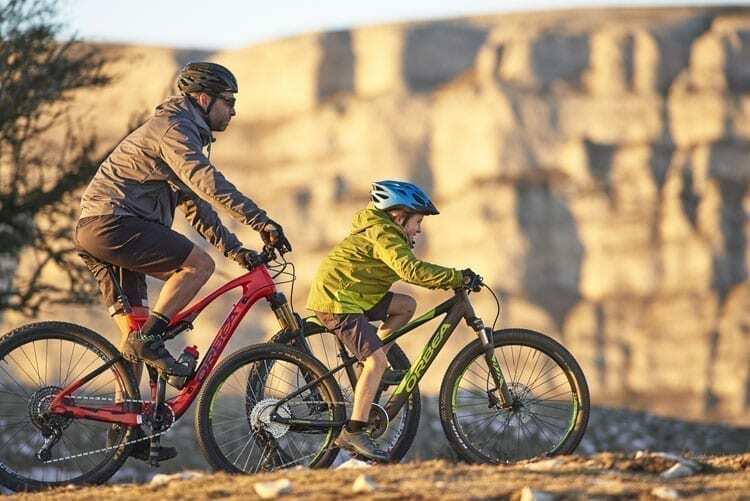 Bike manufacturer Orbea has launched its first ebike intended for kids ages 6 to 10 years old, with all the electronic devices so perfectly integrated that it does not seem like an ebike. What’s more, with a weight of just 15.5 kg, it’s the lightest ebike for kids on the market. 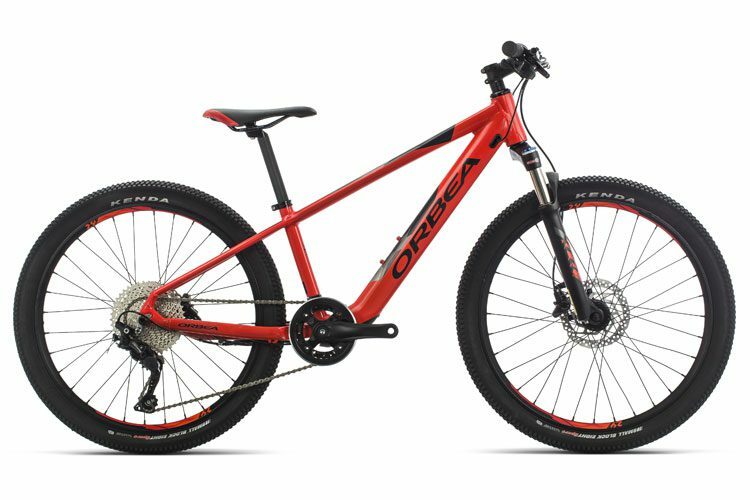 Orbea’s new kids’ ebike is a catalyst for something much bigger. Orbea believes that this model opens the door to the dream of many parents: to share trails and adventures as a family, together. “Family outings on a bicycle can place kids at a handicap. 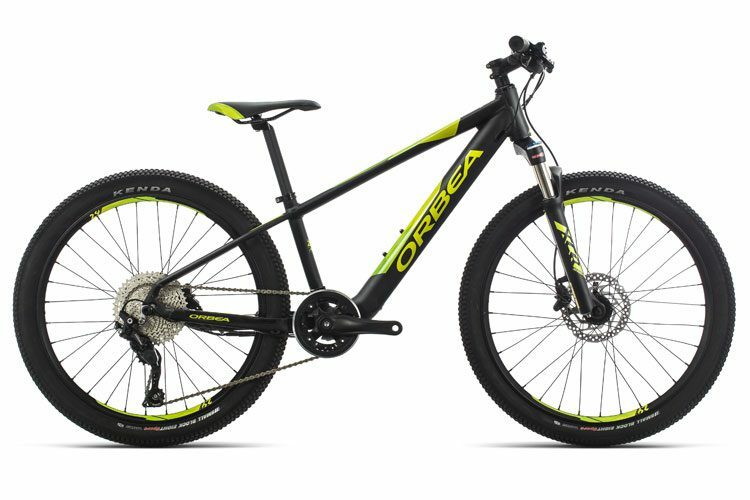 This can be due to the difference in physical condition or the difficulty of the terrain where the activity takes place, among other variables,” says the head of Orbea’s ebike line, Jon Gantxegi. “That’s why with the help of the right ebike, this handicap can disappear, opening up the possibility of new trails and adventures as a family. 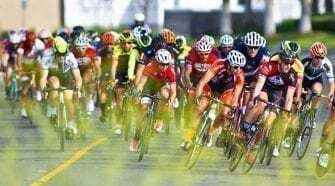 It can even be a tool for kids to discover the exciting world of cycling, to spark an interest in the sport or in outdoor activities, or it could just be the first steps towards a healthy, active lifestyle,” he concludes. In the newly released eMX24, Orbea has tapped into the ideas of sufficiency and efficiency, just like the first road ebike, the Gain. 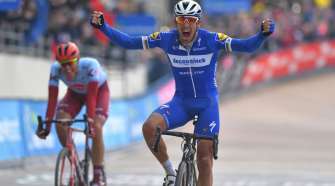 They have also made the entire bike extremely lightweight. With these two concepts built into the ebike, kids will find they have enough help with the eMX24. In other words, they will not have to make too big of an effort, but it won’t be too easy for them, either. “The motor will give them just the right amount of power they need; never too much or too little. The important things is for kids to have fun,” Gantxegi states. Extra efforts also went into making it lightweight. “Kids are really light in weight, and because of this, their capacity to manage a heavy bike is rather limited. That’s why we insisted on making the eMX24 as light as possible,” says Gantxegi. What’s more, both the mechanical components, such as the brake levers and the electronic components, are intended for use by kids. In other words, this ebike prioritizes easy management and operation for smaller humans. 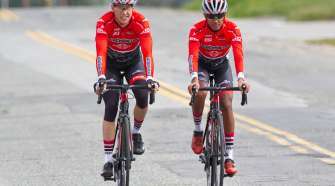 For example, the remote control, called the iWoc TRIO, adds functions and interactivity to the bike, providing greater control over the pedaling assistance and battery levels. The motor tuning, the motor map, is also intended for use by kids, ensuring that it provides smooth, balanced pedaling assistance. And since the motor is located on the rear axle instead of the bottom bracket, the pedaling will have no resistance whatsoever when it’s inactive.